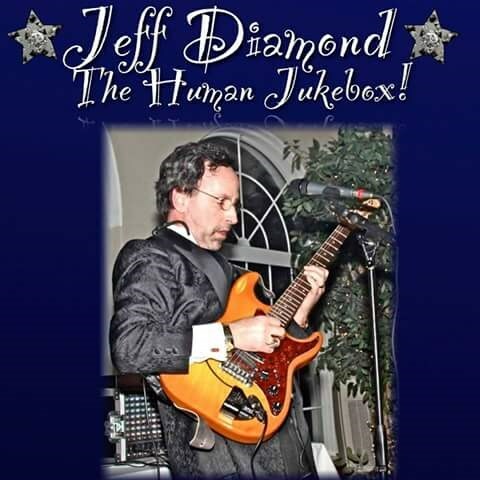 "ALWAYS REMEMBER JEFF DIAMOND THE MOST DYNAMIC/INTERACTIVE ONE MAN BAND /Karaoke DJ ON THE PLANET! 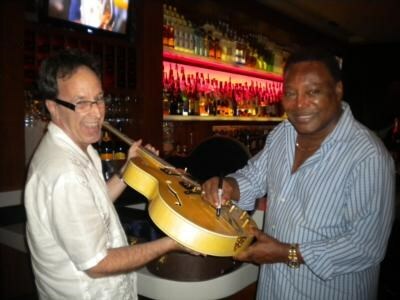 PERFORMING ALL THE HITS FROM THE 50'S TO CURRENT AND ALWAYS TAKING YOUR REQUESTS! I SOUND LIKE THERE'S A SIX PIECE BAND ON STAGE WITH ME! LET'S GET THIS PARTY STARTED RIGHT NOW!" I can perform at many different venues and situations..Nightclubs,Festivals,Weddings,Senior Living,Private Parties,Singing Telegrams Etc...Why hire a five or six piece band when I can give you a DYNAMIC & FULL sound and save you $$$$$ in the long run? Jeff exceeded my expectations! He sang for my mom's 90th birthday and his choice of songs pleased her and the crowd. I got lots of compliments for booking him! Fantastic music program! Jeff played all of our sing-a-long favorites and everyone had a great time! Planning Your Wedding Or Special Event?? Planning Your Special Event Wedding/Corporate Party?? 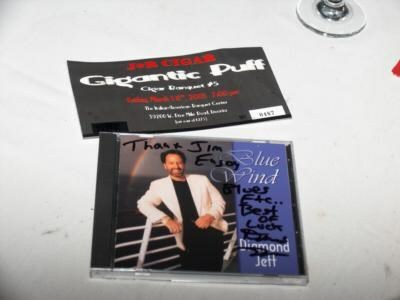 Please note Jeff Diamond Music will also travel to Eden Prairie, Hopkins, Navarre, Excelsior, Wayzata, Chanhassen, Crystal Bay, Minneapolis, Minnetonka Beach, Long Lake, Spring Park, Mound, Chaska, Shakopee, Victoria, Maple Plain, Hamel, Loretto, Rockford, Savage, Osseo, Saint Bonifacius, Burnsville, Saint Paul, Mendota, Waconia, Prior Lake, Carver, Rogers, Watertown.